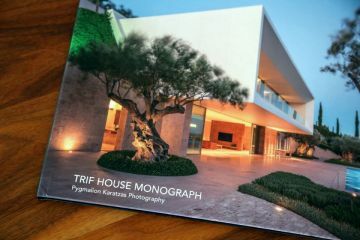 An architectural monograph of the TRIF HOUSE Greek villa project is now available for order. 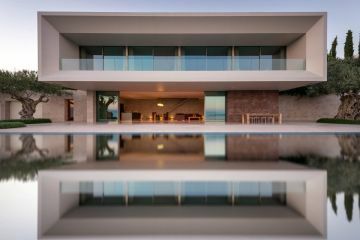 One of TRIF's completed projects was published on the website of Pygmalion Karatzas, a world-renowned photographer. 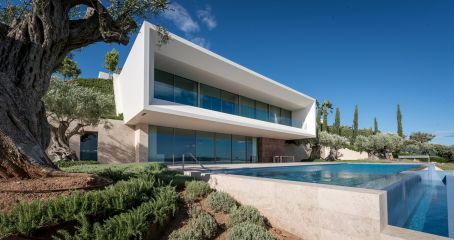 He captured our Greek work, a private villa in Porto Heli, Argolis. TRIF is proud to announce that the photographs of one of our projects taken by the talented maitre Pygmalion Karatzas are presented at the International Photography Awards 2018 (New York, USA). 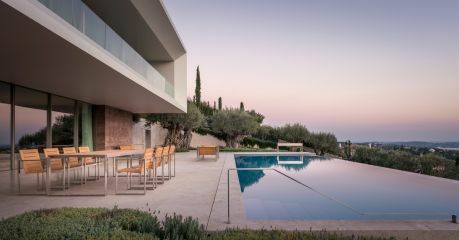 We present to your attention the promotional video of the TRIF-MEBEL furniture at a villa in Greece. This is one of the projects that we implemented from stem to stem, including the lighting design and the furnishing of the entire building and the adjacent lounge area. New Level Of Global Promotion For TRIF! With firm confidence, TRIF continues to advance across the world. 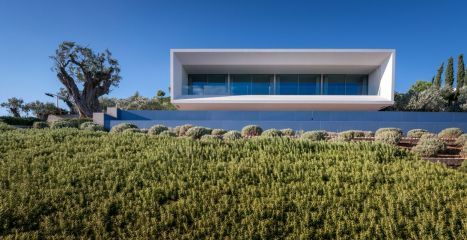 TRIF-HOUSE project of a private villa in Greece is in the spotlight of ArchDaily! 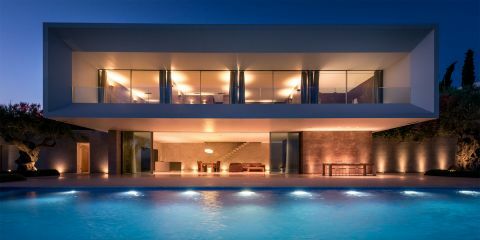 International publications continue to take great interest in the project we delivered in Greece.